"It's a no brainer to me :)"
How gorgeous is this bride? the venue? the lighting? the pews? Our pews could not have had a better backdrop - they truly accented The Foundry at Puritan Mill in Atlanta, Georgia. They added that perfect chapel feel for Hayley and Jared's Ceremony. We are so thankful for Hayley's great taste in photography by choosing Kristy Dickerson Photography. We also loved our experience working with Bold American Events - what a stellar team of designers and planners! 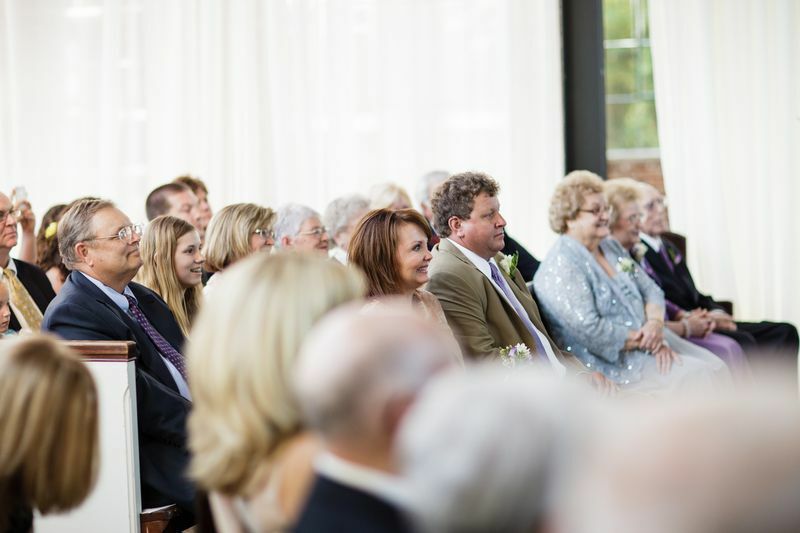 Please enjoy the following photos and what Hayley had to say about having our church pews at her wedding! Congrats to the Happy Couple! We were honored to help serve you on your Big Day! It was perfect, the pews needed little decoration because they were stunning. The white pews look amazing with dark brown floors and brick. The pews were a hit, everyone kept asking where I got that idea.. and where can you just rent church pews?? I was looking for a special touch that was unique and help feminize the rustic space I was using. How did the church pews transform your ceremony? We were able to put the pews at angles so that everyone had a perfect view. Alternating short and long was great, especially for a few handicap guests. I wanted everyone to feel that they were in a chapel (without actually being in one) and I know I did. What was your reaction to your ceremony pictures when you got them back from your wedding photographer? I was so glad that i didn't use individual standard chairs. The pews added so much character that I couldn't have got any other way.